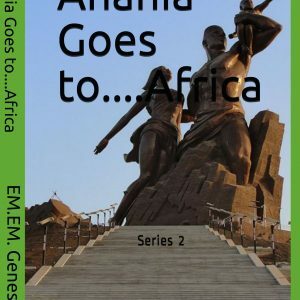 ANANIA GOES TO… – EM.EM.GENESIS! Click on “Buy Now” below to order Paperback or E-Book. This is a story of a young girl’s adventure and travels to places she never imagined she would travel to! She shared the joys and excitement of these adventures and travels with her family. 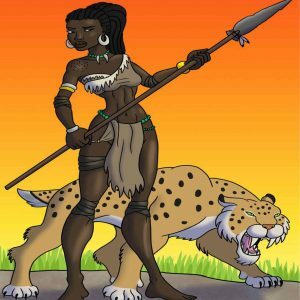 Each day was filled with different surprises and Anania didn’t know what would come next. 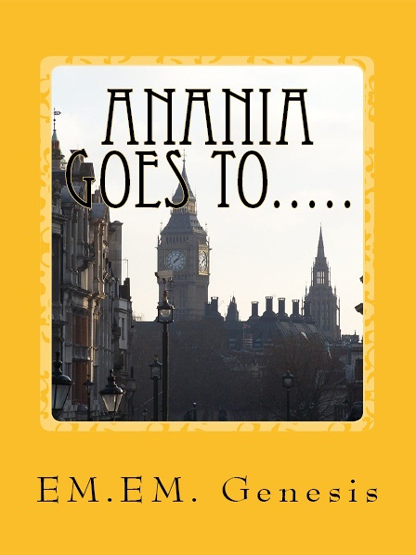 Readers will travel along with Anania and be immersed in all the places she visited with her family! Readers will also enjoy, learn about different cultures, history and traditions of these places. This book is recommended for all ages.